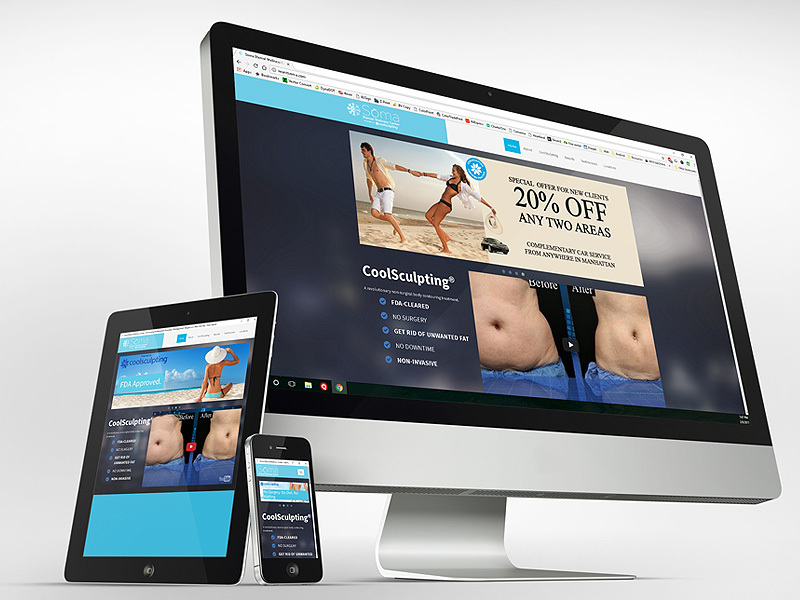 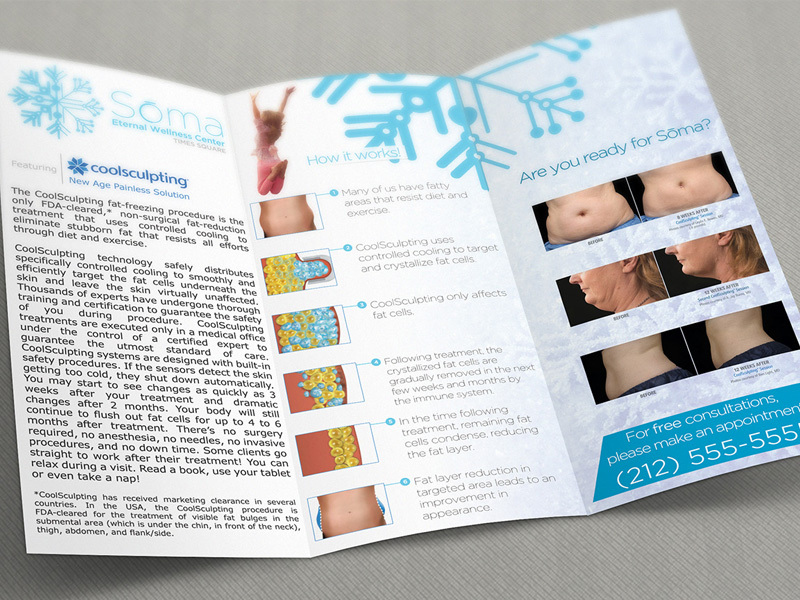 Soma Eternal Wellness Center uses FDA cleared CoolSculpting® technology to get rid of unwanted body fat by freezing them. 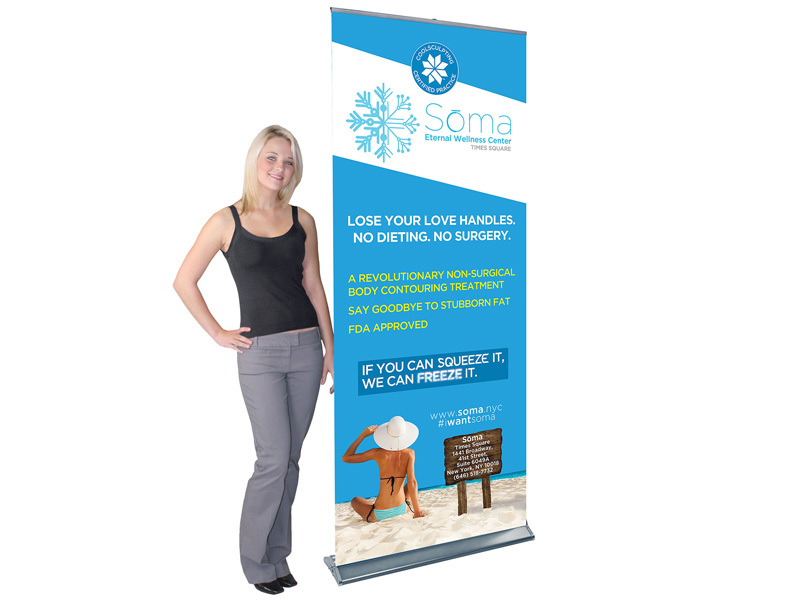 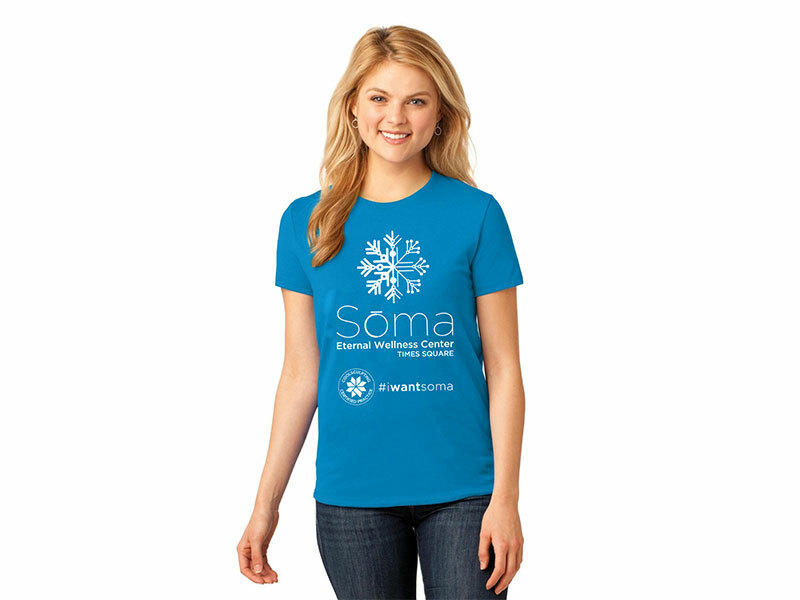 We developed the brand identity for SOMA along with various marketing materials and responsive website. 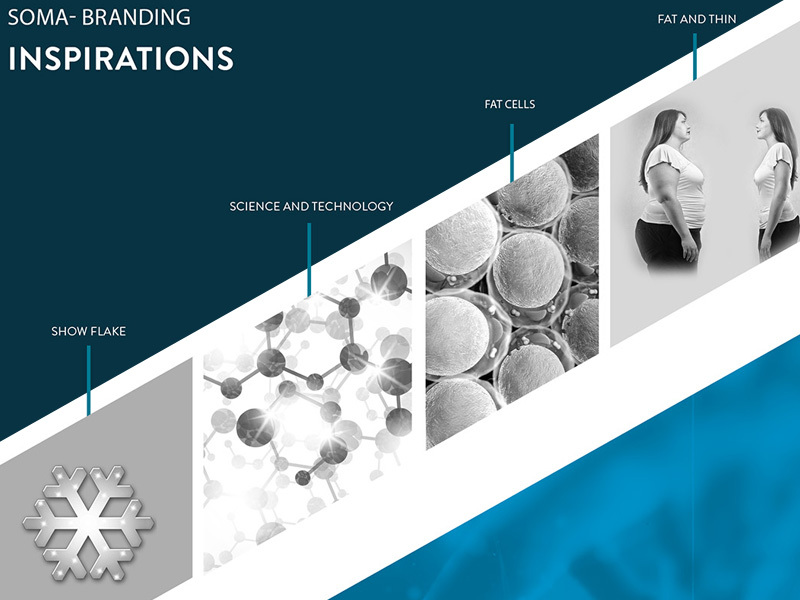 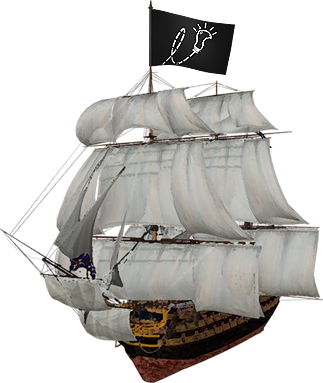 Matching social media design were also created to keep brand image consistent on all platform. 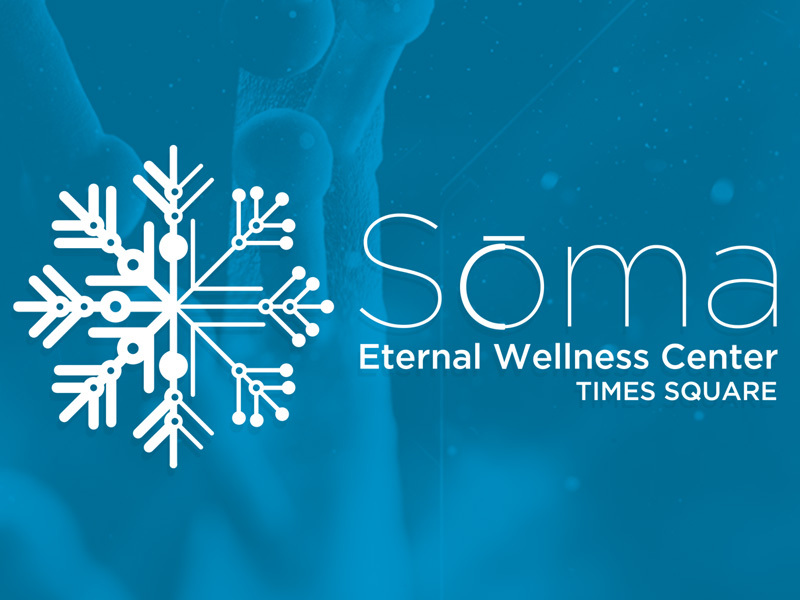 The center is located in the heart of New York City, Times Square and will expand with multiple locations in the near future.